Your Name and LOGO on an item we provide to every attendee. Please contact us directly at info@seaoa.org if you are interested and we can discuss the details of this sponsorship. Your Name and LOGO around the necks of every attendee. 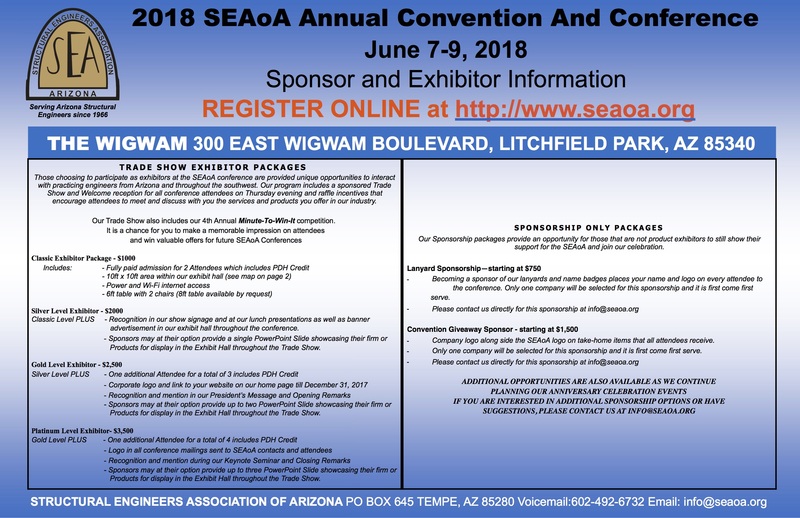 Please contact us directly at info@seaoa.org if you are interested and we can discuss the details of this sponsorship. jeffrey.messier@gmail.com to arrange registration if you are planning to join us.